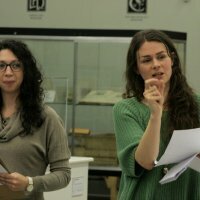 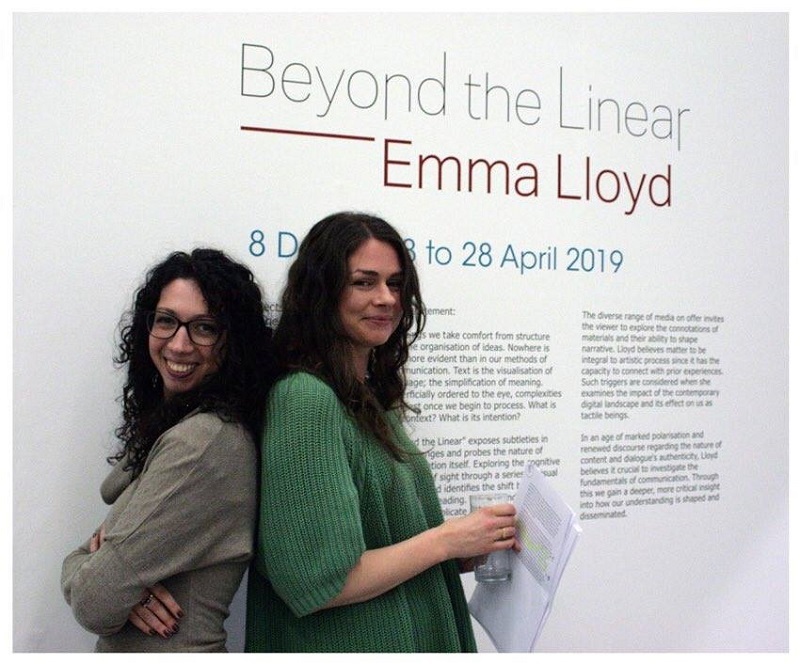 This event has been created to coincide with artist Emma Lloyd's solo exhibition at Salford Museum and Art Gallery. 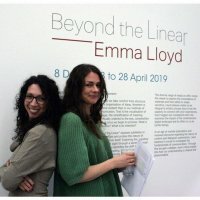 The exhibition was titled 'Beyond the Linear', to reference the artist's approach to her practice and the themes she deals with. 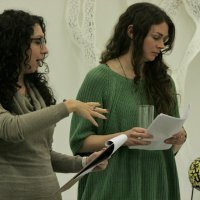 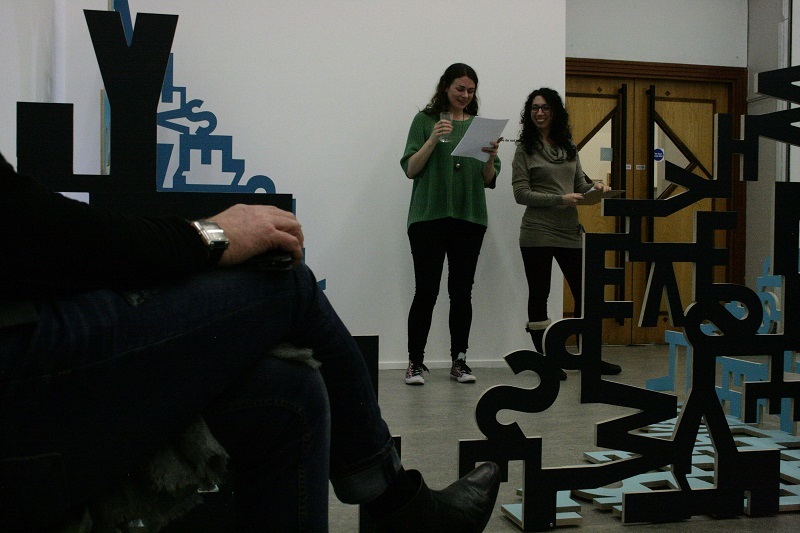 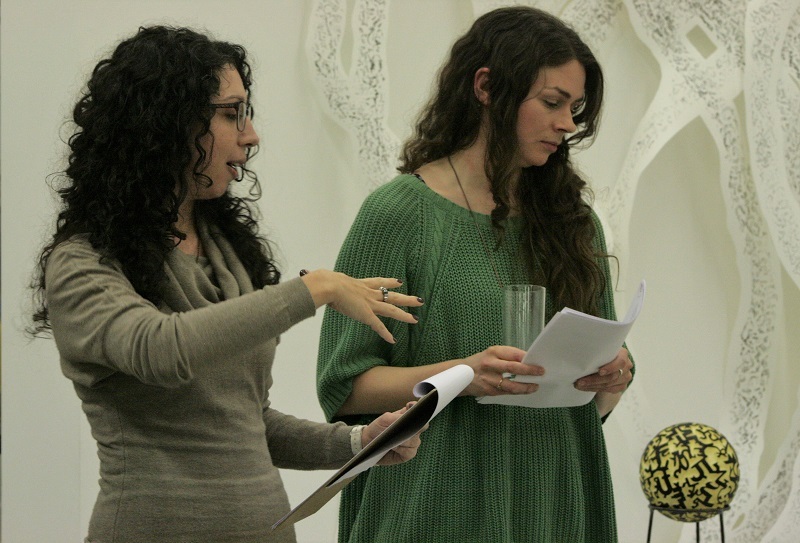 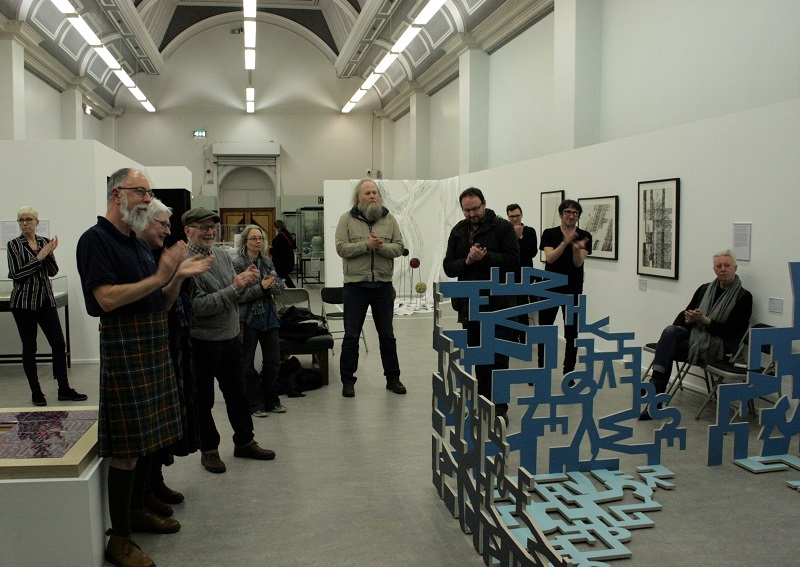 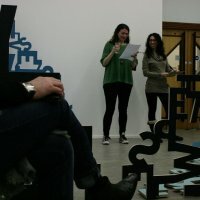 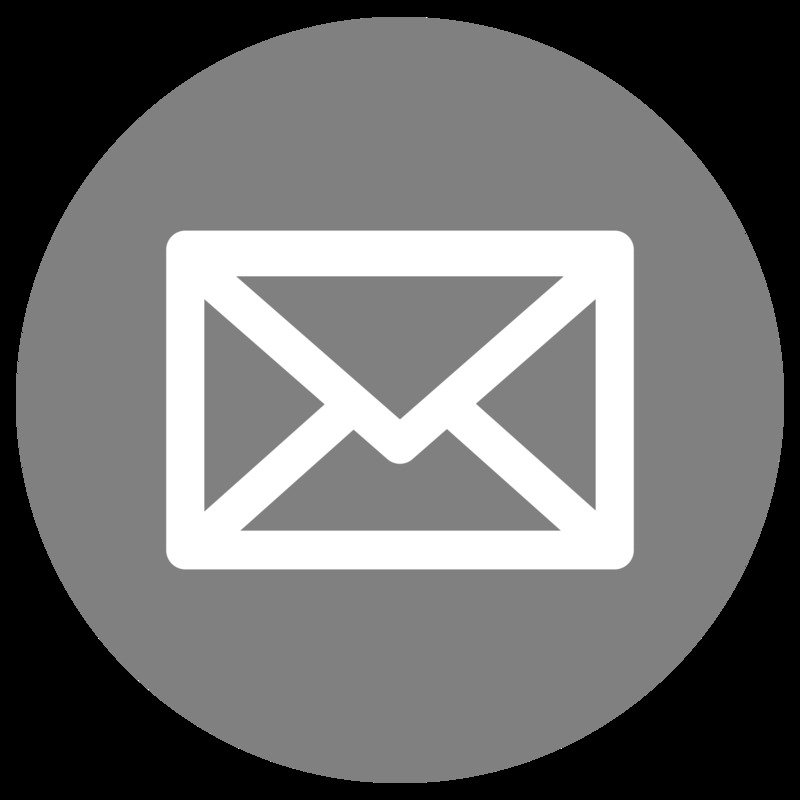 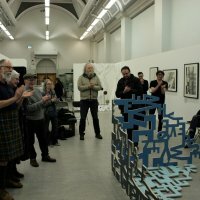 The format of the talk was conceived as a direct response to Emma's work, to her methods, her processes, and the way she creates pieces which are connected through multiple conceptual strands. 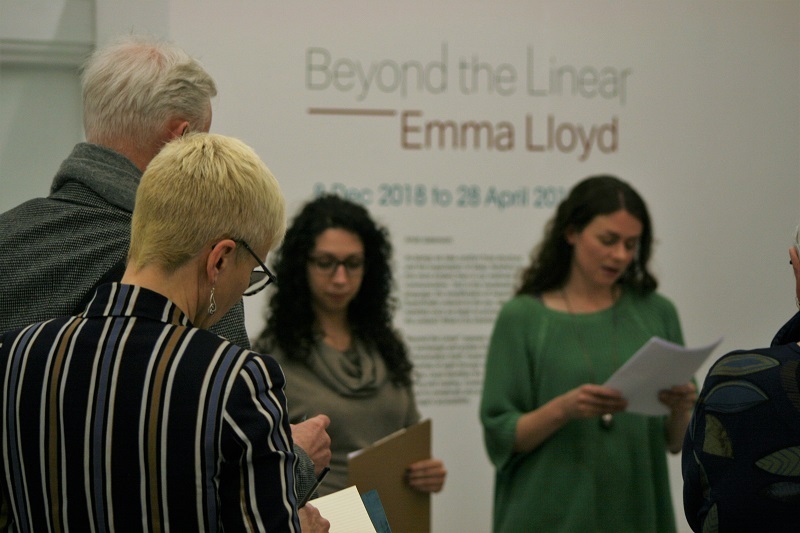 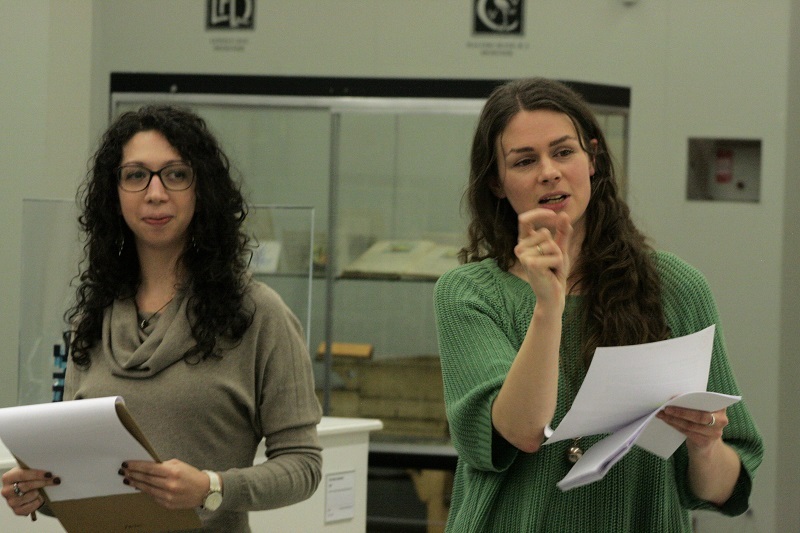 Visitors have been taken around the exhibition by Emma and Sara, but rather than following a pre-conceived pathway through the gallery, the order of the different stops has been determined by the spontaneous interaction of the participants, their questions and their comments. 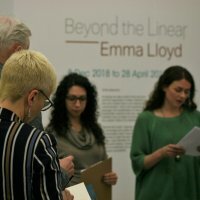 In this way, not only have the people attending been able to hear precious insights about Emma's work directly from her, and to appreciate some art-historical connections, highlighted by Sara, but they have also experienced the non-linear nature of the artist's work, as the variety of possible paths that could have been taken gradually unfolded in front of their eyes, until reaching the full picture.